Jason is a classically-trained tenor whose repertoire includes Italian opera, classical pop, Broadway musicals, and Canto-pop. He has performed in Italy and the United States, among other places. 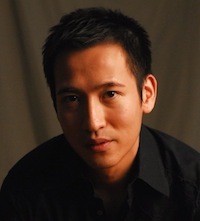 Jason is also a music critic reviewing classical music and opera performances in Hong Kong.